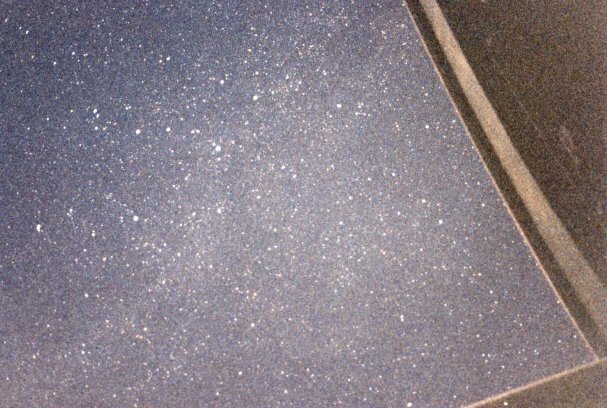 Astronomy news for the week starting Friday, July 31, 2009. 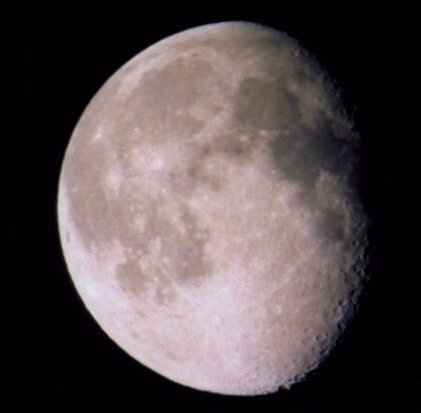 The Moon waxes through its gibbous phase the early part of the week as it moves towards full, which takes place the night of Wednesday, August 5, shortly before moonrise in North America. During the remaining couple days of our week it then wanes as a fat gibbous. 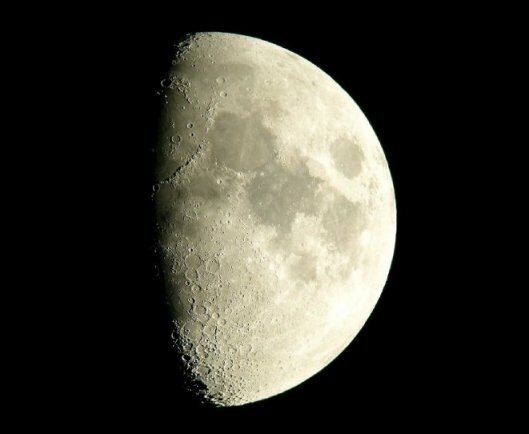 Almost exactly two days before full, the Moon passes through apogee, where it is farthest from the Earth. The night of Friday the 31st, the Moon finds itself just to the east of Antares in Scorpius. This full Moon, the "Green Corn Moon," the "Grain Moon," has a couple extra features associated with it. First, well in the southern Zodiac in Capricornus, it will appear just to the west of Jupiter, the two making a nice pairing. Then it slightly passes through the partial shadow of the Earth for a penumbral eclipse (August 6, Universal Time), much as it did the night of July 7, giving us two in a row, an infrequent occurrence. But as for the last one, don't expect anything much. Someone on the Moon would see the Earth taking only a bite out of the Sun, the amount of light lost rather minimal. From here we will see almost nothing, and then only over central and eastern North America just after Moonrise. The next "real" eclipse will take place on December 31, and that will be just barely partial and visible only throughout Europe, Africa, and South America. Passing north of Jupiter during daylight on Thursday the 6th, by the time it rises, the waning gibbous will then appear to the east of the giant planet. That same night, the Moon also passes a few degrees north of Neptune, the sight quite invisible. Our observation running from evening to morning, Mercury is making a poorish appearance in the west, appearing as a binocular object low above the western horizon in early twilight. On Sunday the 2nd, the little planet will pass half a degree north of Regulus in Leo. Somewhat to the east, also in twilight, you can still see Saturn, the ringed planet setting as twilight draws to a close. Then switch your view to the southwest to watch Jupiter climb the sky as it nears opposition to the Sun. Later that night, as Jupiter crosses the meridian to the south just before 2 AM Daylight Time, Mars rises to the northeast of Taurus's Hyades and Aldebaran, the easterly motion of the planet against the stars quite obvious over the week. Now caught between Taurus and Gemini, brilliant Venus then lofts itself up a bit later, around 3 AM Daylight. With Leo disappearing in western twilight, shift your view next along the Zodiac to Virgo with bright Spica. Jumping over dim Libra, not very visible under near full Moonlight, the next step is Scorpius with bright Antares, which accompanies the Moon as our week begins.